Welcome to Boddewyn Gaynor Architects! CREATIVE, IMAGINATIVE, RESOURCEFUL – words that describe the compelling projects created by BGA over the past 40+ years. Enjoy your journey as you explore our website and sample our unique and innovative designs! BGA’s Architectural Services range from new construction, renovations and conversions to building envelope work. BGA provides a vast array of Interior Design Services from Building Evaluation through to Furniture Coordination. 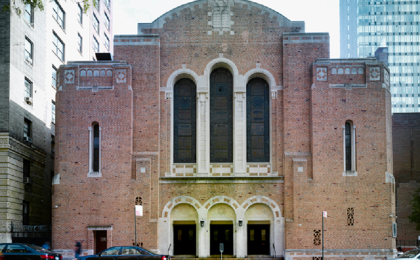 BGA’s experience working in buildings that have achieved Landmark status is extensive. BGA can help you fortify your buildings and structures. 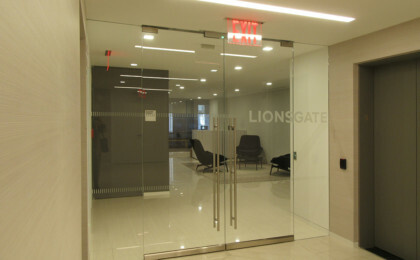 BGA’s recent projects include the relocation of offices for Lionsgate/Starz to a larger prime Fifth Avenue space and the restoration of the Entrance Lobby of Congregation Ansche Chesed a historic 90-year old synagogue in New York’s Riverside-West End Historic District. More about BGA and the creative solutions we've created for our clients.